Natalie Prass' 'Short Court Style' Is A Lush '70s Throwback Prass sheds Disney princess comparisons and instead gloves up to pole-vault with her first single off The Future and The Past. Natalie Prass corkscrewed some solid Americana roots with her self-titled debut back in 2015, building off chops from touring with Jenny Lewis and, of course, the twangy pedigree booking time Nashville inherently affords. "Short Court Style," her first single from the forthcoming The Future and The Past, captures a move deeper than her literal one to Richmond, Va. Seeped in sugary, white-sand synth and jazzy guitar grooves that nod to the late '70s, the track sets sail in a new direction for Prass. The throwback feel Prass conjures on the song isn't what's new. (She nailed Dusty Springfield-style soul three years ago.) This go, Prass blends ornate sentimentalism with practical wisdom. Layered, lush vocals overflow a chalice like a cascade of grace opening the song. It's contemplation beneath the guise of a starry, velvet cape; one that can obscure the torturous back-and-forth of a boomerang relationship. Although Prass owns up to the ambivalence of the situation, she remains optimistic with an after-dark, coconut rum-soaked carousel chorus: "You spin me round / Round and round / And ups and downs / Knowing I can't be without / My love that I have found." The video's merry-go-round lends a natural visual, spinning as Prass holds on tight and smiles. It isn't yacht rock, but there's an undeniably glitzy, nautical component. "Short Court Style" exists as an affirming, mental spring break from a chaotic heart space. It's a quiet, tropical refuge in a hammock, safe from the torrential downpour of emotions just outside the thatched roof. It tiptoes around a comforting solace, slicing through an impossibly long, gray February in glitter ankle boots. "Short Court Style" is a departure that, given the critic sweetheart status of Natalie Prass, could be seen as a risk. However, here we find Prass shedding Disney princess comparisons and instead gloving up to pole-vault across soft sands with The Future and The Past. 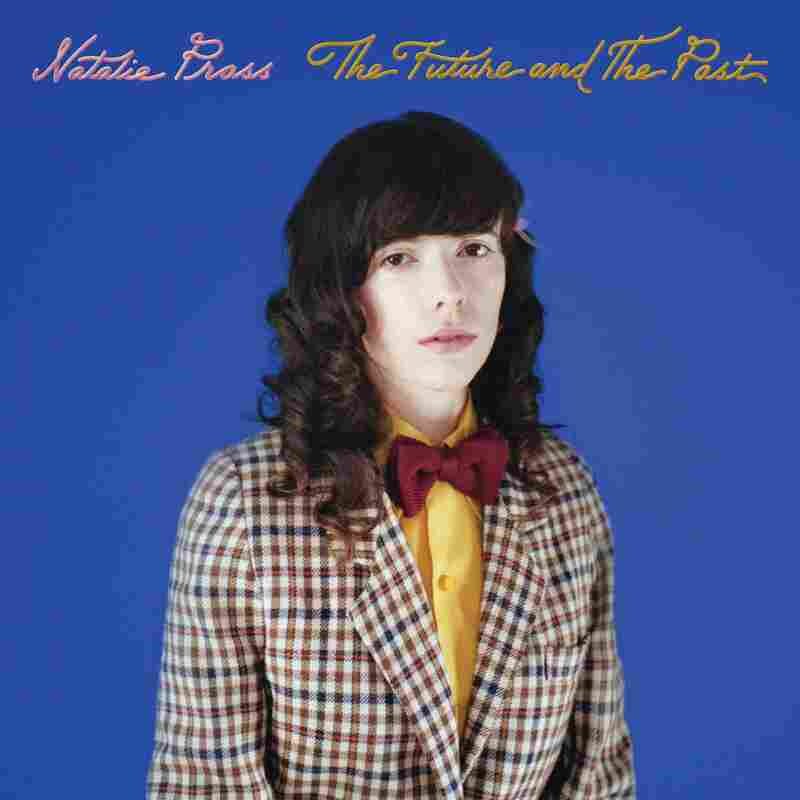 The Future and The Past comes out June 1 via ATO Records.